State employees who earn "green days" on Sharecare's platform can earn up to $225 per year in Walmart gift cards. The state of Georgia has tapped digital health engagement platform Sharecare and retailer Walmart in a new initiative to improve the health of the employees on its State Health Benefit Plan (SHBP). The deal was announced last week. 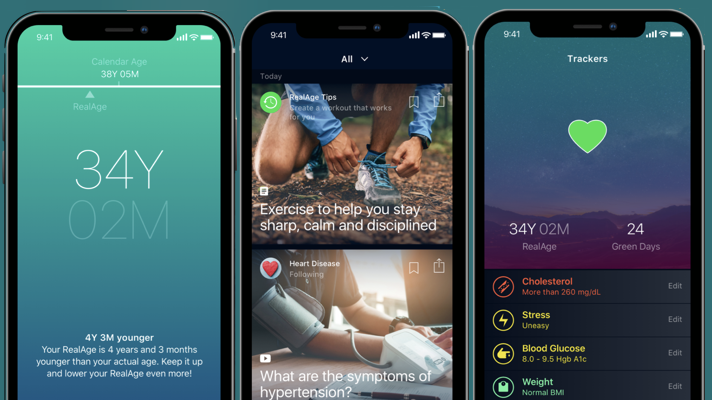 “Green days” are days in which a participant in Sharecare’s program meets certain personalized health goals tracked within the Sharecare app. SHBP members have had the opportunity to sign up for Sharecare for the last year. Starting January 1 2019, members who complete Sharecare’s RealAge assessment and a certain number of screenings, challenges and calls with health coaches can earn $150 from the state and an additional $75 from Walmart to spend on prescription medications and vision services. The program also includes the families of eligible state workers, which is how the total spend from the state adds up to about $90 million. Sharecare’s ambitious goal is to become the consumer’s primary, or only, health app. The company has been building up their platform via acquisitions and R&D to offer as comprehensive a platform as possible, and working with an ever-expanding roster of employers and payers to get into the hands of consumers free of charge. This deal is not only a new payer customer for Sharecare, but also a way of expanding that platform out of the digital realm. “You can only do so much in your phone and this is actually taking the digital experience into a person’s shopping experience,” Sharecare President Dawn Whaley told MobiHealthNews. This is just the latest example of Sharecare moving into the retail world. This past weekend, the company participated in a “Walmart wellness day” where Walmart employees and customers had the opportunity to get free health screenings. These initiatives also address some of the costs of care for consumers, as did a recent deal Sharecare announced with CVS.